Are you afraid of water wastage? And increase bill? Why are you not calling a plumber? 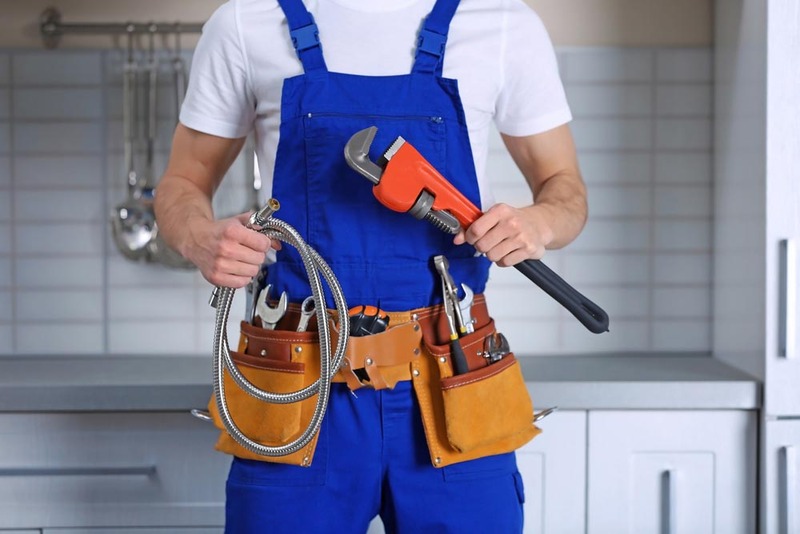 In no one offering emergency services?Hooper Plumbing Services Glendale emergency troop.